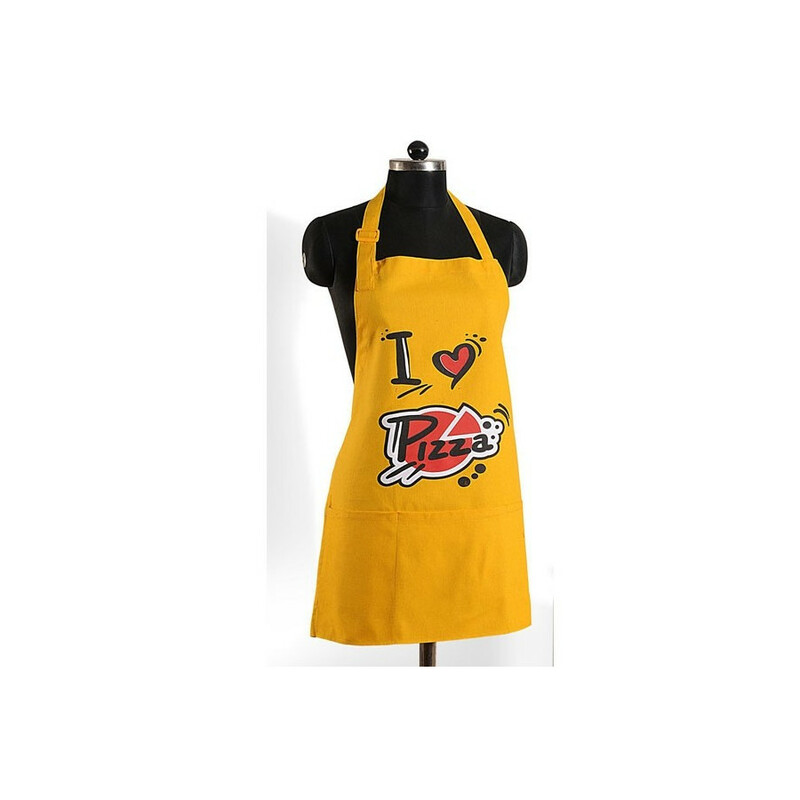 Buy Pizza Doodle Aprons from our online shopping portal swayamindia.com and prepare your food without a trace of stain on your clothes. 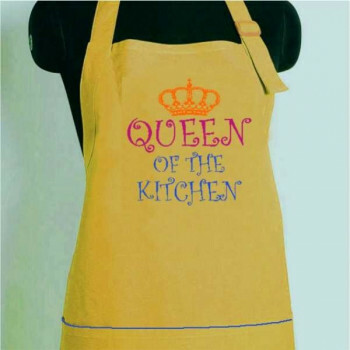 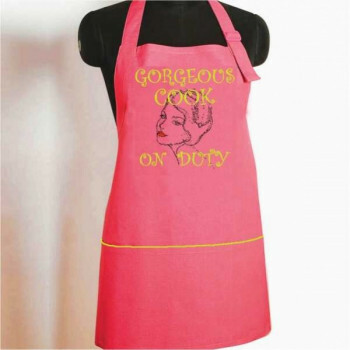 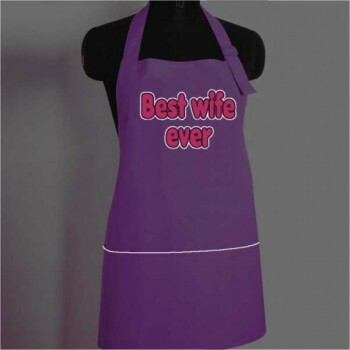 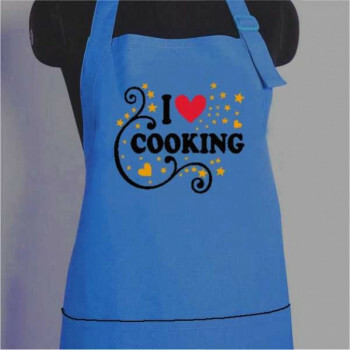 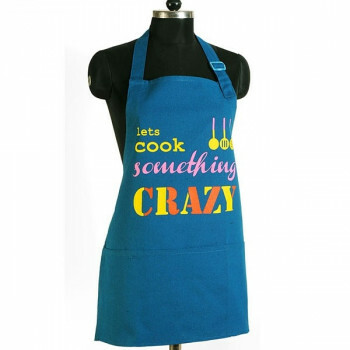 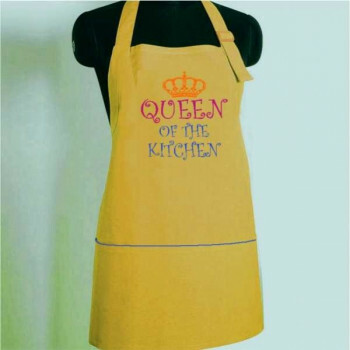 Besides protecting your clothes, these aprons add a certain style in your cooking as well. 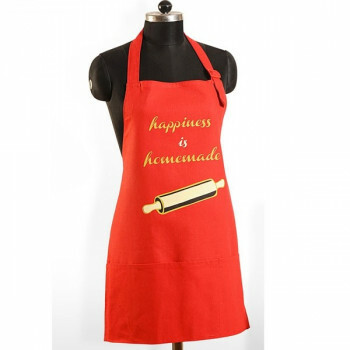 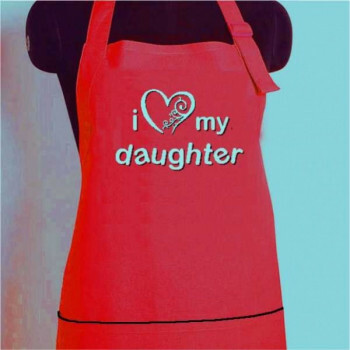 Printed with excellent design, these aprons will definitely catch the eyes of your guests and visitors. 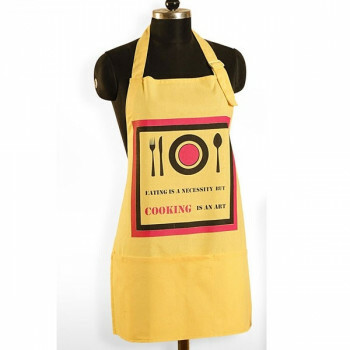 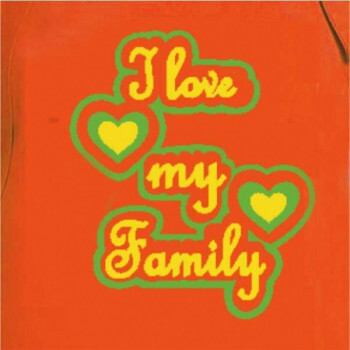 The yellow color base with a red, black and white design on the front displays a vibrant picture. 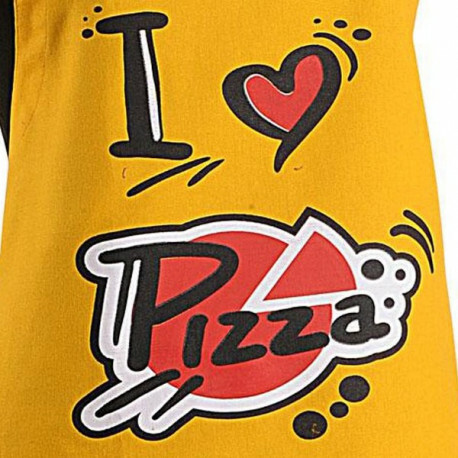 These are printed with “I love pizza” at the front of the apron which shows the cook’s love for pizzas. 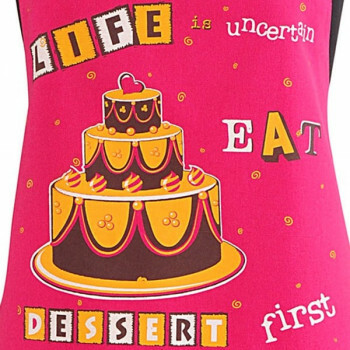 The intricate details and the excellent color combination will have your mind mesmerized at the first look. 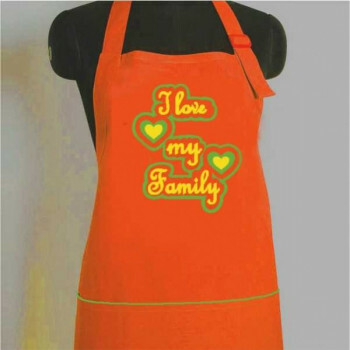 It will provide you all the protection and comfort you need to prepare a mouth-watering meal for your family. 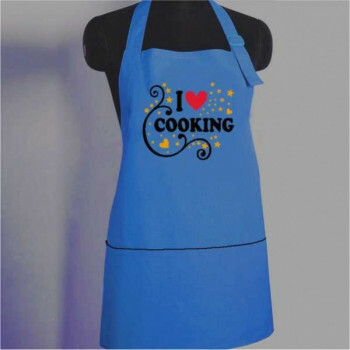 Cook you food in style and give your best in your kitchen without any worries as maintaining and cleaning these aprons is no problem at all. 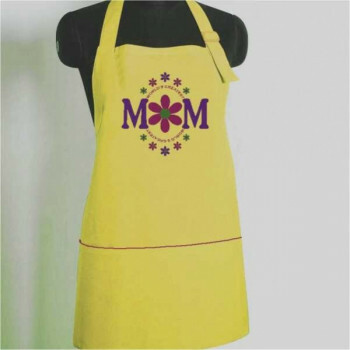 These can endure a through machine wash without losing any of the color. 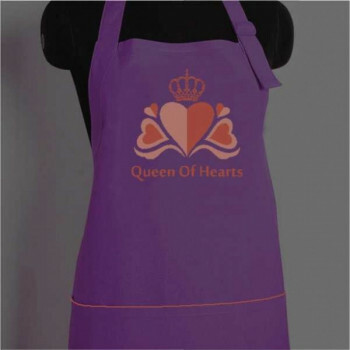 To preserve the fresh colors for a longer period of time, wash these aprons with cold water and dry in shade. 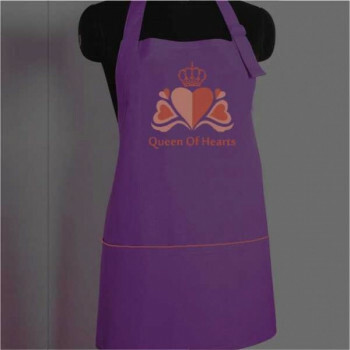 All these aprons are made using top quality cotton therefore these are soft and lightweight. 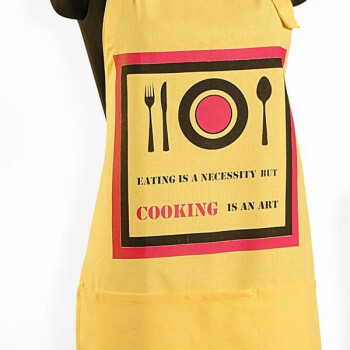 Comfort, style or convenience, you will be provided with all you need to make your favorite recipe. 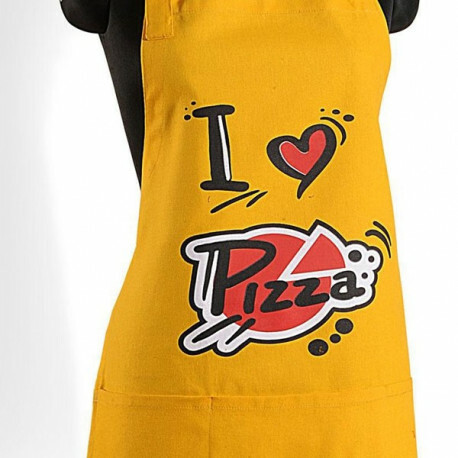 Buy Pizza DoodleAprons from our online shopping portal swayamindia.com and enter your kitchen with a shield to the stains off. 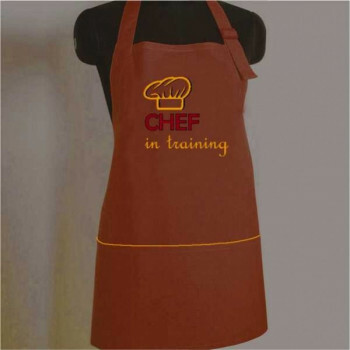 To meet the requirements of all our customers we offer these with adjustable neck and waist straps. 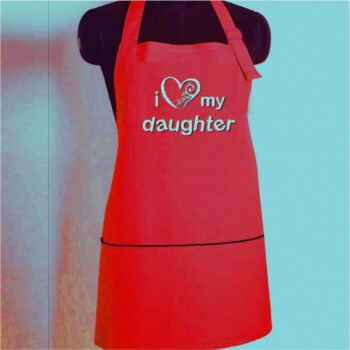 We are also able to offer these in many colors and designs. 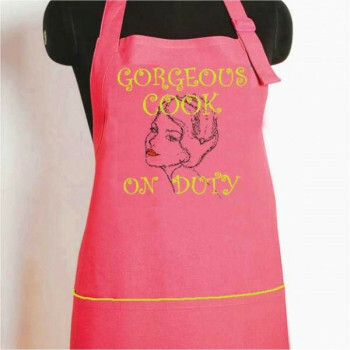 You can avail you own personalized cotton doodle apron online by filling up a form in our customization page. 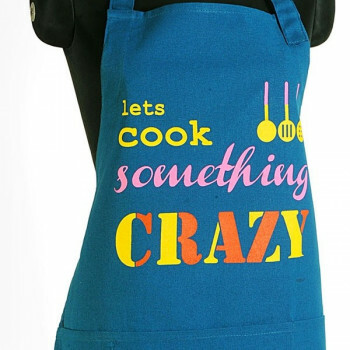 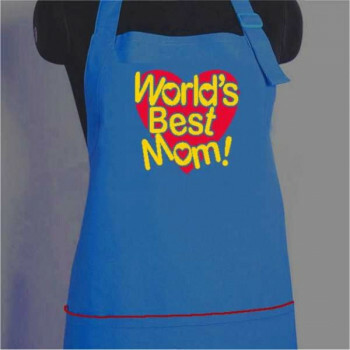 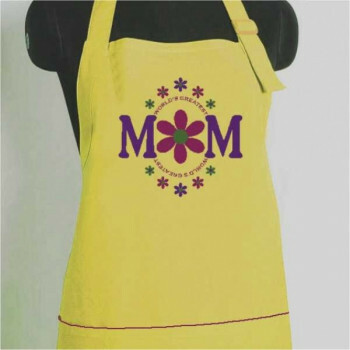 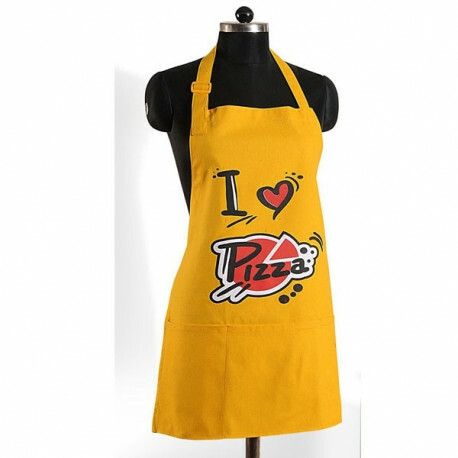 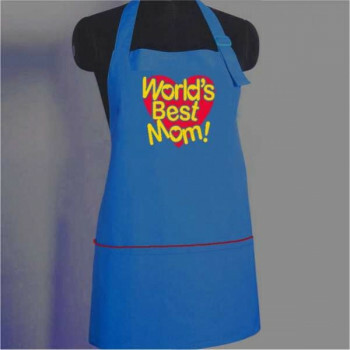 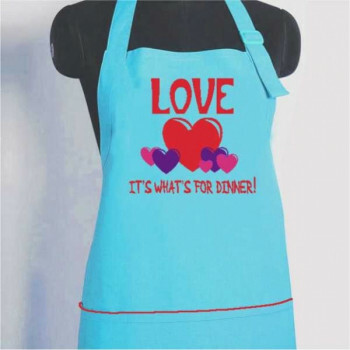 Buy Pizza Doodle Aprons from our online shopping portal swayamindia.com and make cooking fun and enjoyable. 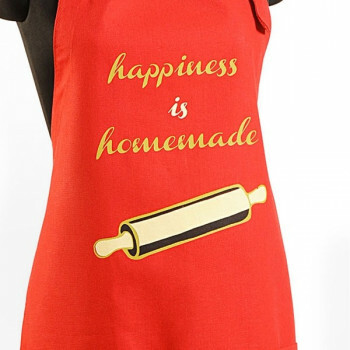 We provide cash on delivery services to all our customers. 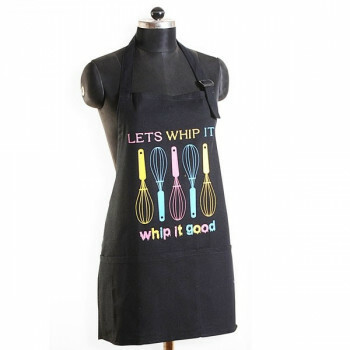 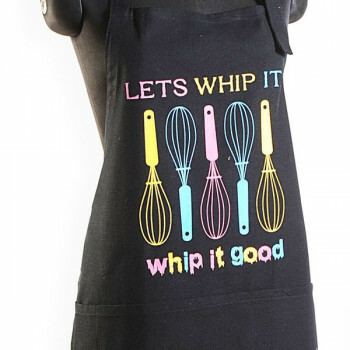 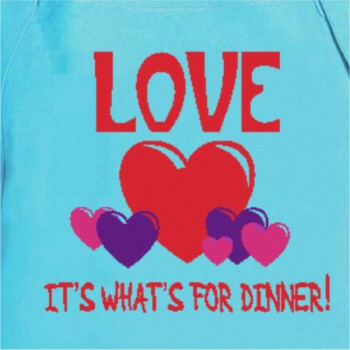 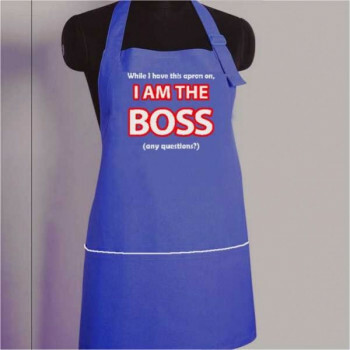 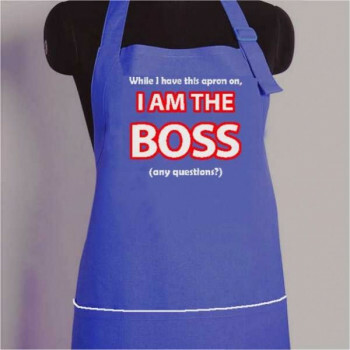 These aprons are basically available in a 32"X24" size, ideal for average sized people. 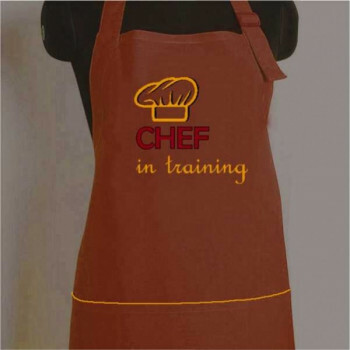 These are not only for use at home but even chefs in restaurants and hotels can avail these aprons for their personal use. 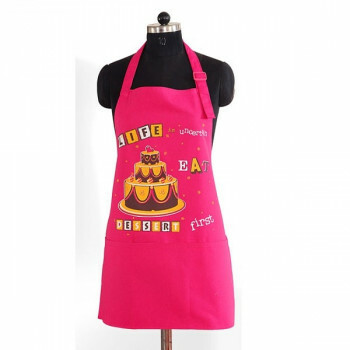 To ensure the satisfaction of our customers, we provide 30 days return policy to all our customers.